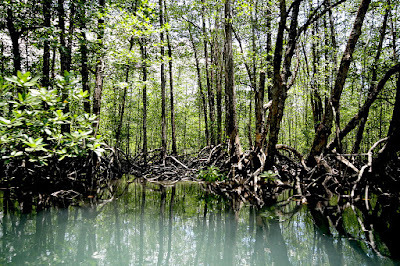 Philippine mangrove ecosystems have abundant bacteria whose bioactive compounds can be used to produce powerful antibiotics, according to research conducted by the University of the Philippines in Los Baños (UPLB) and Department of Science and Technology-National Research Council of the Philippines. 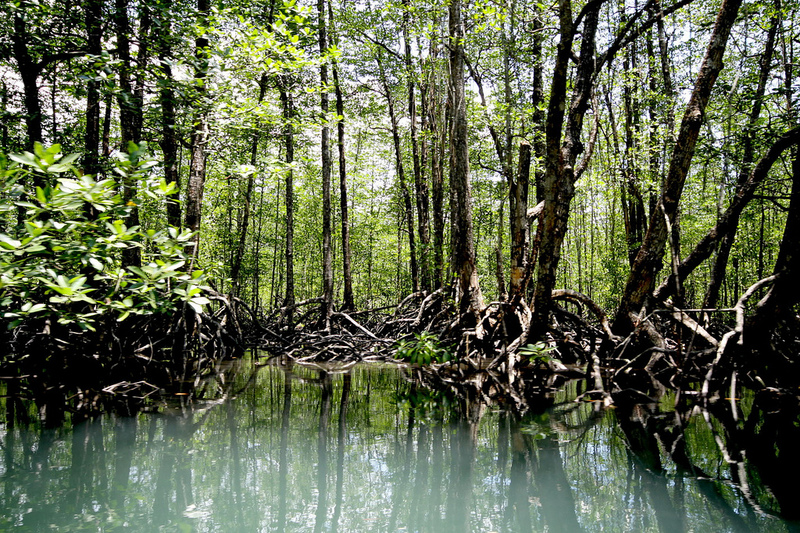 DOST-NRCP researcher Teofila Zulaybar of UPLB was able to isolate bioactive compounds from actinomycetes bacteria found in 10 mangrove areas in 10 provinces in the country. The research positively tested its efficacy in treating mastitis in cows by targeting methicillin-resistant Staphylococcus aureus (MRSA), its main causal organism. MRSA is a bacteria resistant to many antibiotics. Staphylococcus and MRSA can cause a variety of problems ranging from skin and bloodstream infections to pneumonia. Zulaybar was also able to screen which of the actinomycetes isolates are more effective in inhibiting the growth of different organisms other than MRSA that cause mastitis. Analysis of the biochemical properties of these actinomycete isolates is still ongoing but may soon be ready for patent application. Zulaybar said that the isolates could serve as a new line of drugs for veterinary health. The next step in her study would be the formulation of antibiotic cream, ointment or an injectible form using the isolated bioactive compound from actinomycetes for treating mastitis in dairy cattle, she said. She called on other researchers to engage more in bioprospecting of novel microorganisms from rare environments that are yet to be studied in which potentially valuable compounds may be obtained for medicinal use and drug development. Zulaybar is a member of a team of researchers from the UPLB-National Institute of Molecular Biology and Biotechnology (BIOTECH) doing research on indigenous actinomycetes. The team is led by Irene Alcantara-Papa. 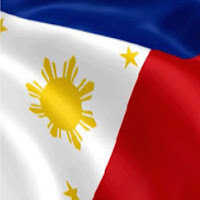 The DOST-NRCP noted that the Philippines’ antibiotics supply is heavily dependent on imports. Actinomycetes, the DOST-NRCP explained, are microorganisms that are crucial in the production of metabolites such as antibiotics, anti-tumor agents, immunosuppressive agents (or anti-rejection drugs often used by liver, kidney or heart transplant patients) and enzymes. These metabolites can be anti-bacterial, anti-fungal, anti-cancer, anti-algal, anti-malarial, and with anti-inflammatory activities. In the ongoing R&D on indigenous actinomycetes of the BIOTECH-UPLB, 272 actinomycetes in its collection have already been screened against organisms, among them MRSA. MRSA is a form of bacterial infection difficult to treat because it is resistant to some antibiotics such as methicillin, amoxicillin, penicillin and oxacillin. Of the 272 studied, 19 actinomycetes inhibited five strains of MRSA while 14 showed activity against the others. Papa said that this research is essential for the continued search for novel bioactive compounds that could be used as antimicrobials, thus eventually enhancing the Philippine’s self-sufficiency and lessening importation of vital drugs.